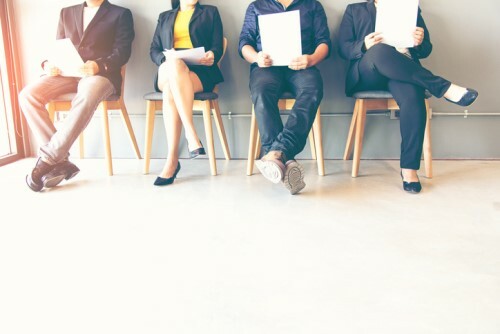 A new survey is casting light on widespread and worrying recruitment bias after many bosses admit to hiring people who are similar to themselves. According to research commissioned by The Open University, three in ten (29 per cent) senior managers admit they hire people just like them. Understandably, the results have raised concerns about diversity. 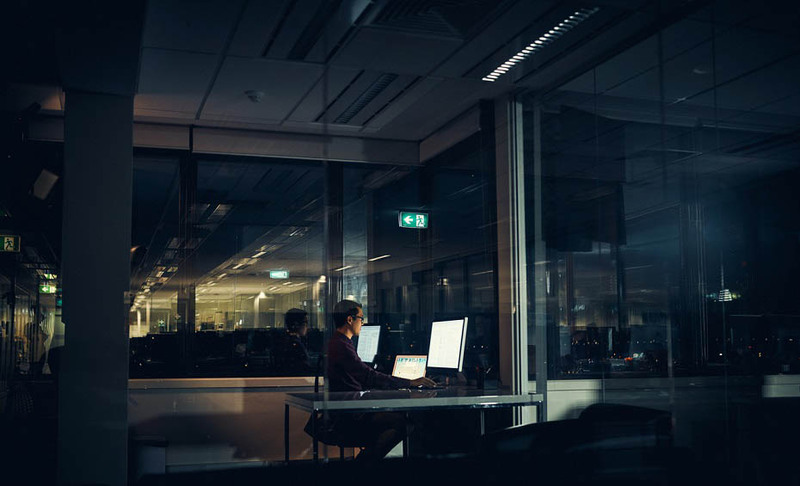 “An organisation of clones lacks the breadth of life experience and thinking required to drive creativity, innovation, and retain a diverse client base,” said David Willett, director at The Open University. The study also found that employers place significant importance on educational attainment (86 per cent), cultural fit (77 per cent), tastes and leisure pursuits (65 per cent), and even social background (61 per cent). Rachel Bitte, chief people officer with Jobvite, says “cultural fit” may be an important factor in long-term success but it also comes with its own dark-side. Another issue the study identified was the ‘degree premium’ with more than half (55 per cent) of managers unwilling to take on and then train employees who don’t already have a degree. This bias continues through employment, with 31 per cent of employees with no higher education gaining no access to workplace training to improve their skills. In comparison, just 21 per cent of those with a higher level qualification suffer the same fate. “Conscious or not, employers’ reluctance to hire workers without a degree, in part driven by managerial bias for appointing workers who ‘fit the mould’, is damaging both individual prospects and business potential,” said Willett.